Following yesterday’s convincing rumours that the PSPgo was being dropped from production, Sony have now officially confirmed that this is in fact the case. 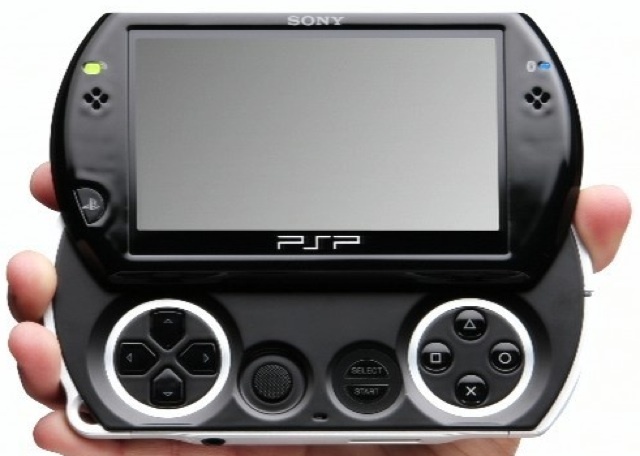 PSPgo units will no longer be manufactured or shipped “in order to concentrate on the NGP,” according to Sony. The remaining PSPgo stock will continue to be sold until it’s gone. About bloody time this thing was on its way out. Thanks to Kotaku for the info.